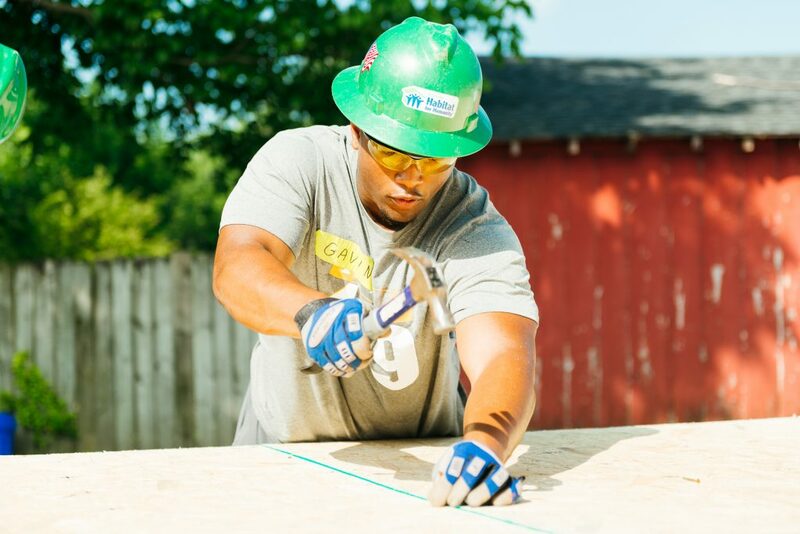 Voted Best Place to Volunteer in the 2018 News Sentinel Best of Knoxville, Knoxville Habitat for Humanity offers an opportunity for individuals and groups to learn new skills, meet new people and, most importantly, help a deserving family achieve their dream of homeownership. 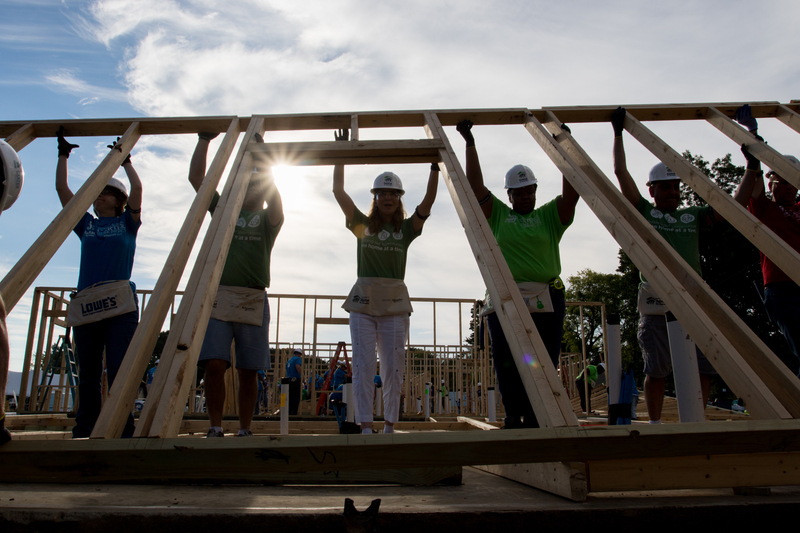 Construction is one of the most visible and popular ways that volunteers support the Knoxville Habitat for Humanity mission. 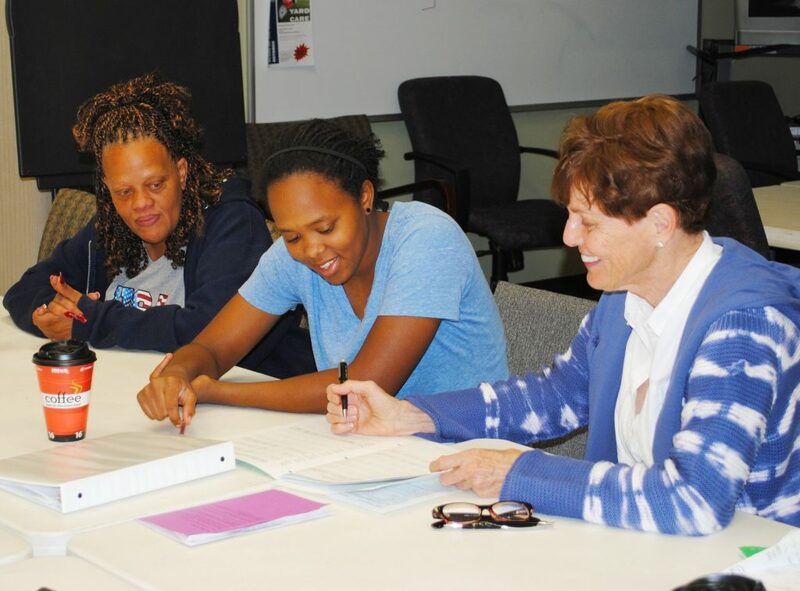 We have a wide variety of teaching and office opportunities, including budget tutors and other class leaders, our HUG (Habitat Urban Gardens) program and general office support. 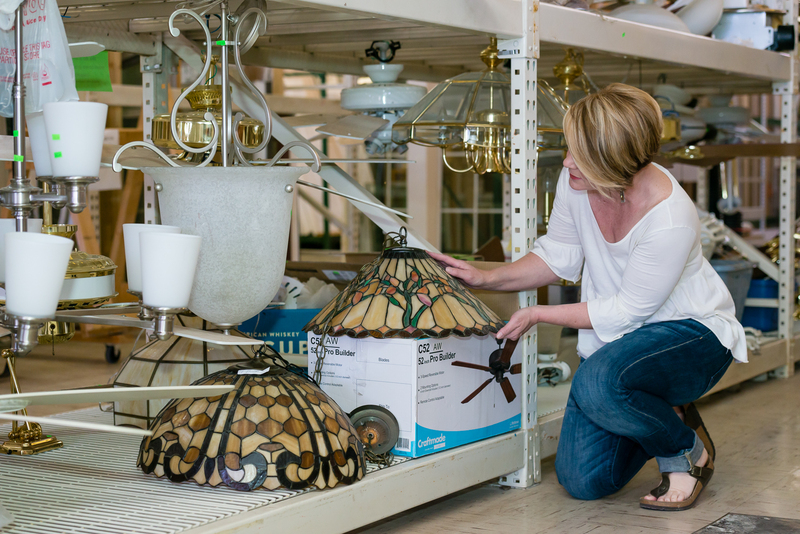 There are a variety of enjoyable and productive ways to volunteer at our ReStore, and no experience is necessary. Meet new people and learn new skills in a fun and friendly environment! Volunteers often play very important roles in ensuring our special events are successful and run smoothly. These opportunities include our popular Sporting Clay Tournament and Women Build events. Through Habitat for Humanity International, Knoxville Habitat for Humanity and a group of staff and volunteers plan a Global Village Trip to contribute to Habitat’s mission around the world.